Wood Green Complementary Health Centre opened in 2004 & is a purpose built multi disciplinary clinic based in a converted Victorian house designed to serve the needs of those living in Haringey and North London. We have a team of professional therapists dedicated to stop you suffering from pain, improving your quality of life and maintaining your health. The clinic offers treatments 6 days a week, to avoid disappointment please contact us in advance to arrange a treatment of your choice. 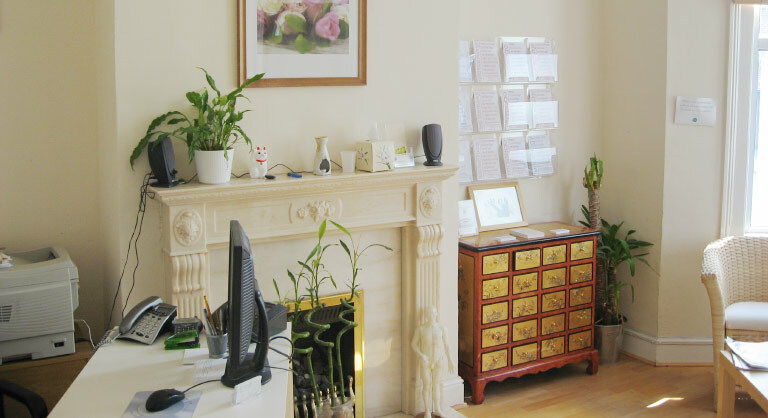 At Wood Green Complementary Health Centre we have Osteopathy, Acupuncture, herbal medicine, Massage Therapy, Oriental herbal, Ayurvedic Medicine , Cranio Sacral Therapy & Tuina. We have one simple goal and that’s to provide you with the very best in complementary medicine at an affordable price. We believe in involving you in your treatments and working with you to improve every aspect of your health and well-being. Our starting point is always 'What is in your best interest'. We aim for excellence, not mere competence, and select our staff and therapists accordingly.